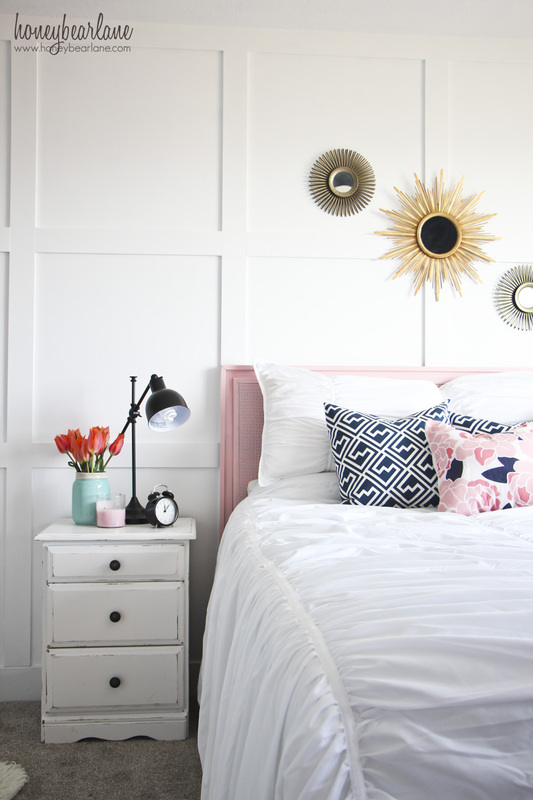 Every time I finish a room makeover, people see it and say, “I never know where to start. 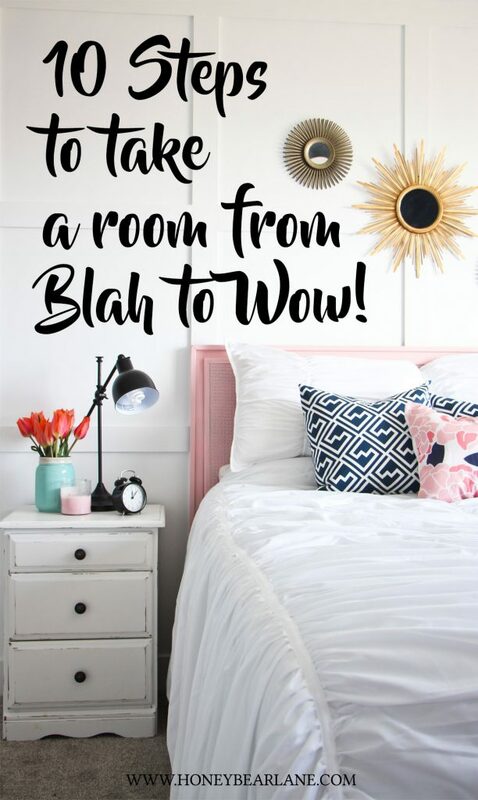 I buy random things but I don’t know how to put them together to make a cohesive space.” So I’m sharing a simple 10-step process for completing a room makeover so you can take your room from blah to wow! Find something small that speaks to you in terms of what you want the room to look like. This can be a piece of art, a trinket or heirloom, something sentimental, a pillow, blanket, or other fabric. Often it will have the colors you love within it. Use it as a jumping off point. The flower pillow in the picture below inspired this guest bedroom. Whether by magazine clippings or on your computer, assemble a mood board that contains elements of everything you want in the room. See how things fit together in the mood board and add and eliminate as you see fit. Step 3: DIY or Buy? Something will have to be purchased, other things you might want to consider doing yourself. 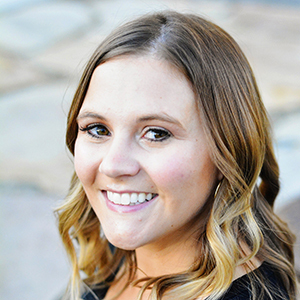 Things you could do yourself include refinishing old furniture to save money and add a unique piece in a new color, adding millwork to the walls for a more custom and upscale finish, sewing textiles like pillows, quilts, and curtains, and creating artwork. Other things might be better off purchased, particularly if you are not confident in a high quality end result, such as reupholstering a chair. Paint can instantly change the mood of a room. Include a new paint color or colors to your mood board. Test several shades of paint on the wall and observe them at different times of the day to see how you like them. If a color is very bold, use it in a small quantity or as a feature wall. 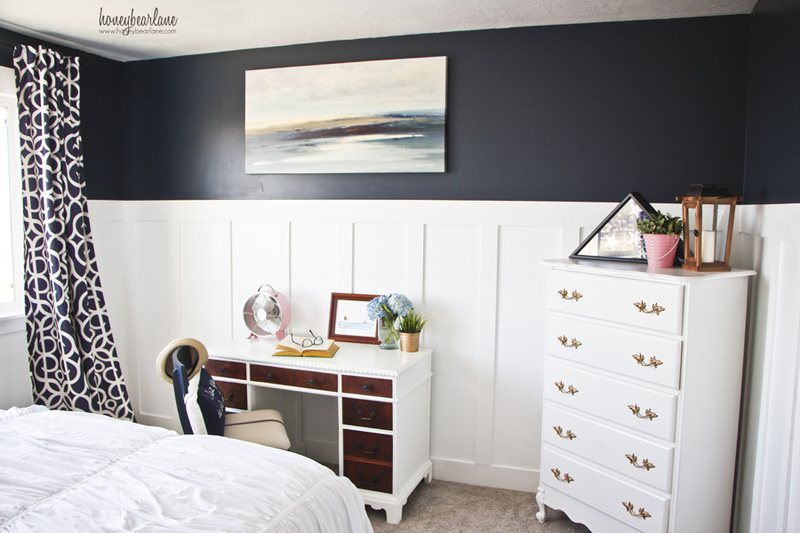 Consider using a bold color in conjunction with a wall treatment like board and batten or beadboard. 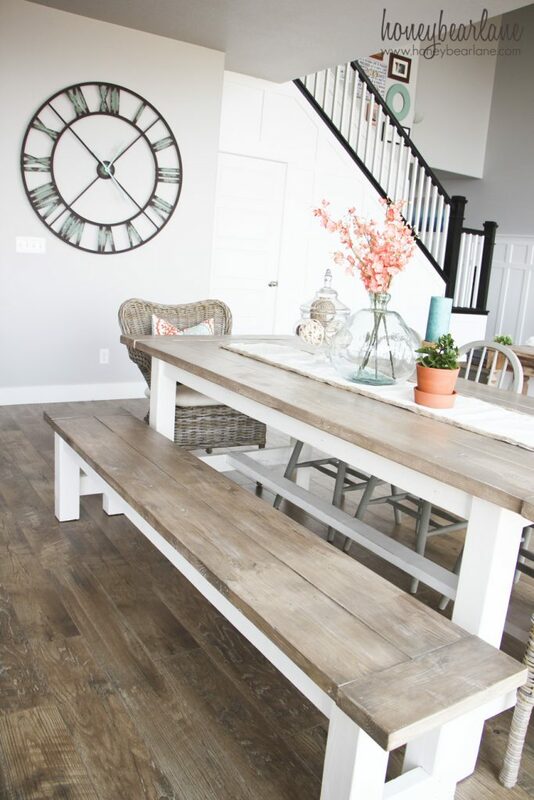 Flooring adds so much to a space. Consider budget friendly options such as laminate and vinyl which wear well and have come a long way. 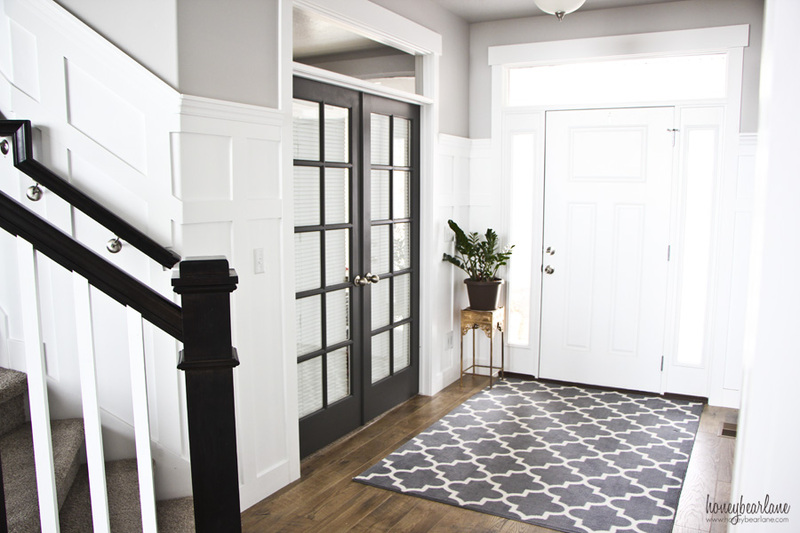 If new flooring isn’t an option, consider a rug. Rugs are the clothes of the floor. Find great affordable rugs online at RugsUSA.com, Overstock.com, and some other sites like Joss and Main, Land of Nod, Target, and even Walmart. You can often find great rugs in stores like Home Goods, World Market, and DownEast Home. Draw the layout on a piece of paper and play around with what works for you. There are different ideas you can find by searching ‘furniture layouts’ on Pinterest. Think outside the box and don’t push your furniture up against the walls. Always provide ample seating in gathering spaces but don’t be afraid to use alternative items, such as poufs or benches. Make sure that the flow of traffic is not interrupted. Blinds, shades, and curtains are the window candy. Often a layered look will give you a more high end feeling, such as bamboo shades paired with curtains. Hang a curtain rod up high by the ceiling to make the ceilings feel higher. Use light colored curtains in a small room to give more light. Put the rod brackets out further than the edge of the windows to make the window appear larger. 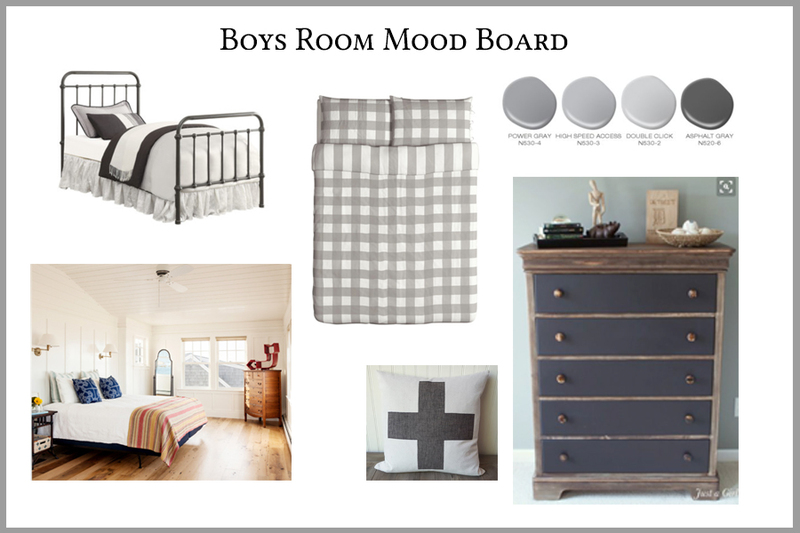 Be sure to included these things in your mood board as well. Stick to just a few colors that are complementary, monochromatic, or neutrals to avoid being too busy. (You can look up complementary colors schemes on the internet if you are unfamiliar with them.) Use patterns in your textiles in your art pieces or focal points (like a backsplash in a kitchen.) Use woods and mixed metals. 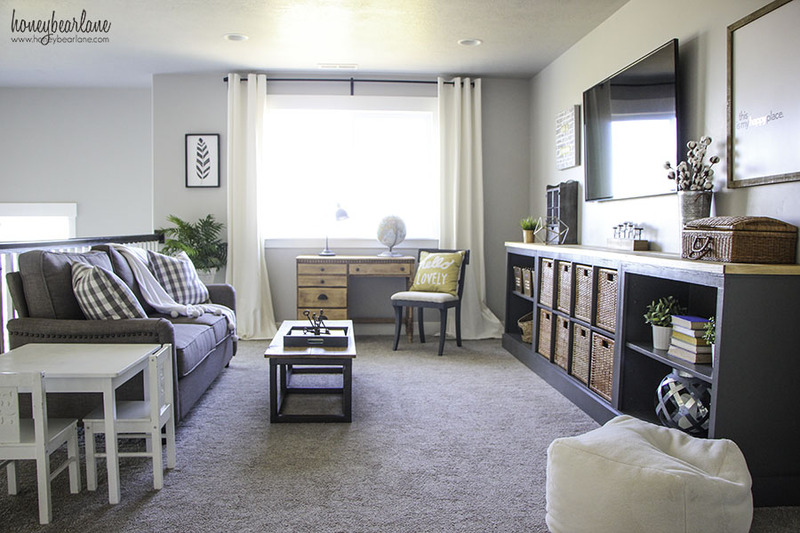 Try to make each room flow into the next so the house style feels cohesive and not jarring. Carry similar elements into all rooms. All the photographs in this post are taken by me, of y own home. I try to use similar colors and style throughout the entire house to achieve a cohesive look. 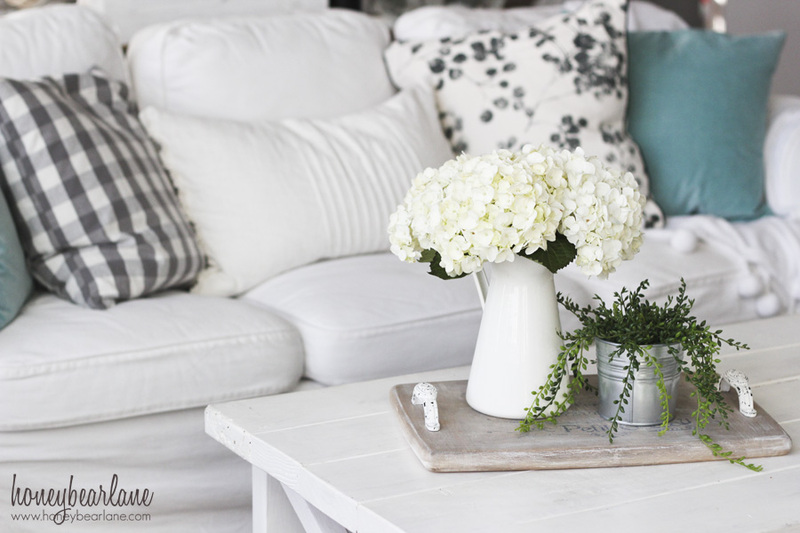 Although some photos are taken in the summer with my summer decor and some are taken in the winter, the overall feel remains the same. 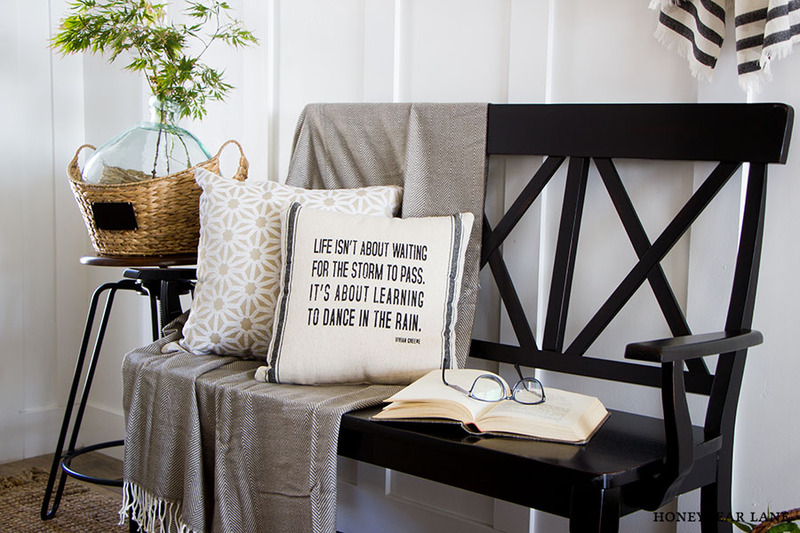 Hang art, arrange vignettes, place books and plants for staging. These are the things that really take the room over the top and make it feel inviting and warm. Use trays, baskets, and bowls to hold objects together. 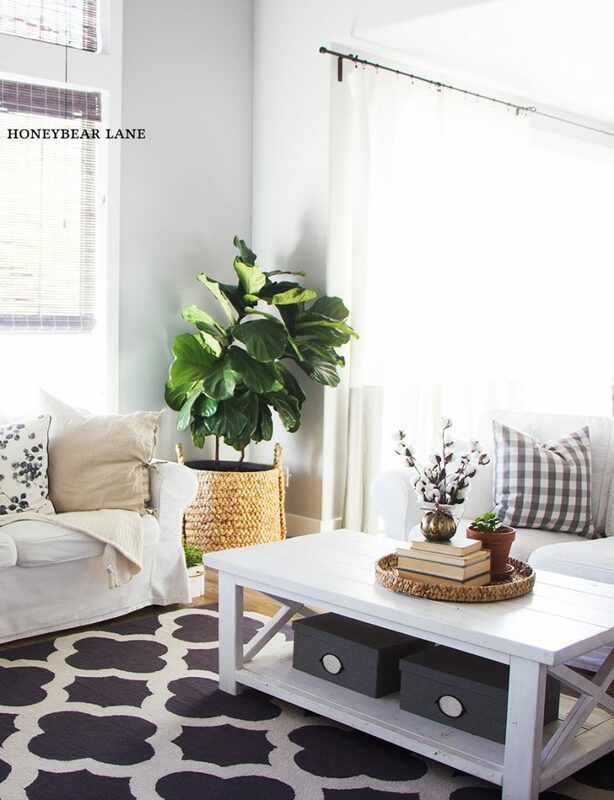 Try to always have at least one plant–whether real or fake–in each room. The green breathes life into a space. So there you have it. 10 steps to help you complete a room makeover. This is a great process that if followed, will ensure a beautiful room, time and time again. Can you please explain how I can create a Mood Board on my computer . Which is the best program to use if you are a Windows 10 Person? I see people doing this kind of collage for Capsule Wardrobes and I am really wanting to learn how to do these Mood Boards. I’m not sure about Windows, I use a Mac and use Photoshop. But I’ve heard good things about PicMonkey, you could probably use that!